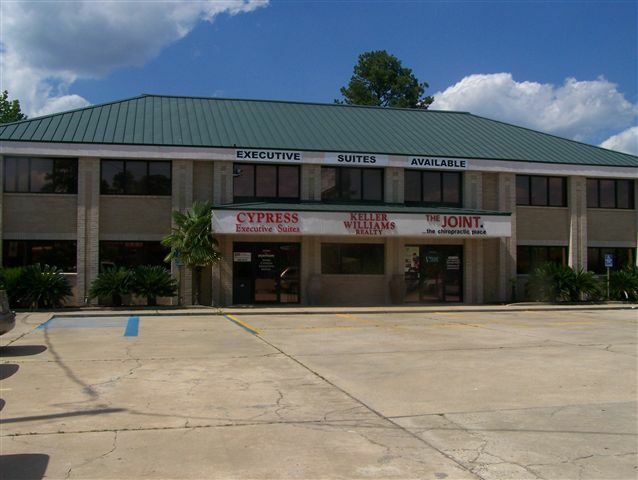 The office building at 3602 Cypress Street in West Monroe, LA sold for $610,000 on March 28, 2014. The property contained 7,362 square feet of office space situated 0.46 Acres. The site had previously been taken over by Ouachita Independent Bank and sold to Vested Group, LLC.